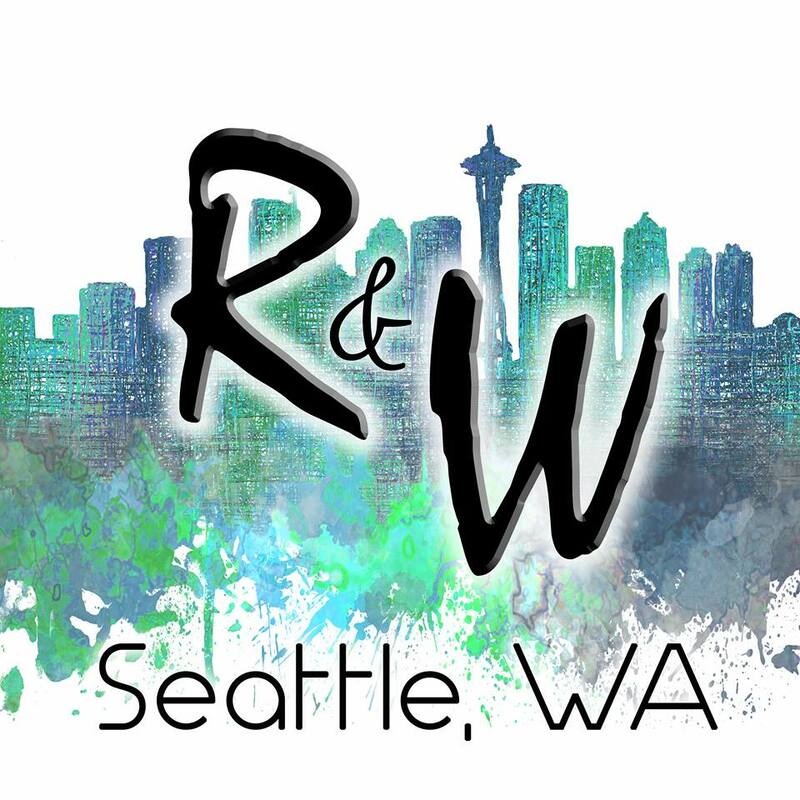 This Saturday (June 3rd), Seattle’s SoDo neighborhood will play host to dozens of romance authors from across the US and Canada.. The 2017 Readers and Writers event takes place from Noon – 4:00pm at WithinSODO (2915 1st Ave S, Seattle). General Admission tickets are just $15 (CLICK HERE to get yours). Many of the attending authors are convention veterans, while others (like yours truly) are attending for the first time. 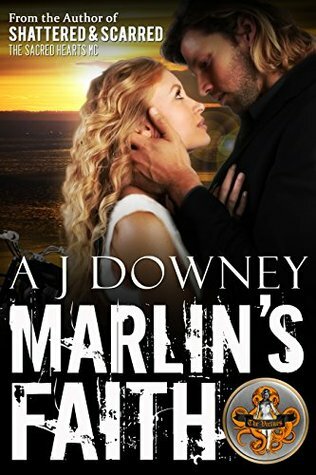 AJ Downey is the creative mind behind a number of series: The Sacred Heart MC, The Virtues, The Sacred Brotherhood, and The Moonforged. She also heads up the charity anthology of Biker Chicks. SM Stryker writes romantic suspense and inspirational novels, which include the series, Second Chance. The books may be read as standalone novels, but it’s more fun to read them in order. Most of her books are inspired by real events in her life, and several are based in Seattle, because she used to live here. 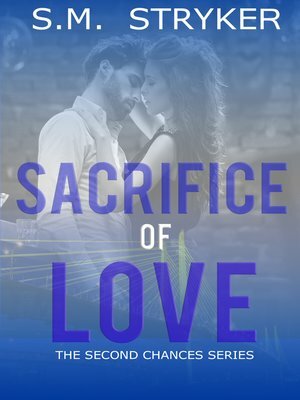 Anna Brooks writes contemporary romance and romantic suspense. 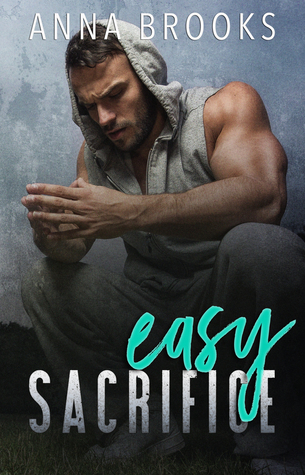 Her series include: It’s Kind of Personal, Not Your Hero, Easy Sacrifice, and Pleasant Valley. 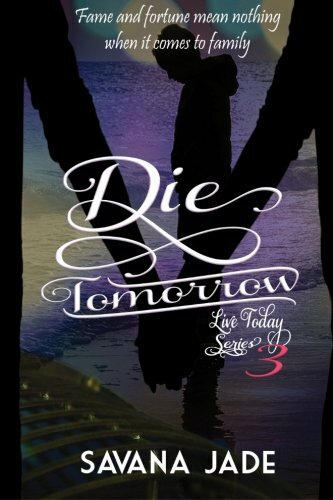 Savana Jade writes several romance series, including Live Today (Live Today, No Regrets, and Die Tomorrow); and Focused (Focused & Driven, Losing Focus). SH Pratt writes spicy contemporary romance and offers this breakdown of her novels: four standalones; two epic romances (one giant story that was so immense when I finished them I had to break them into two books); and two series that are twin series that feature twin brothers (one series for each twin). 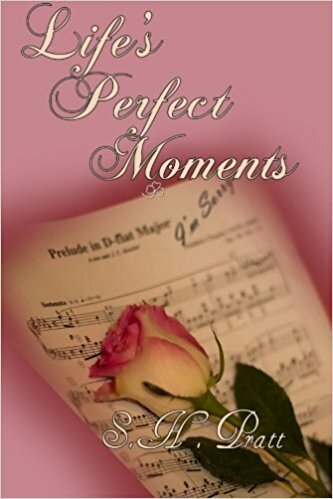 Nicole Richard writes contemporary romance, and her novels include the She’s Beautiful series. Alexandra (England) and Jo (Wales) are excited to travel to Seattle for their first event. Both are looking forward to meeting some of their favorite authors, as well as catching up with people they’ve met and befriended on Facebook. An added bonus is the opportunity to explore Seattle, and see one of their favorite bands, Seether, in concert. Carol is coming from Las Vegas, and Seattle will also be her first event. She decided to come after following other events on Facebook. She said they seemed so much fun, she wanted to experience it for herself. Nikki is an avid reader from California. She loves Seattle and is looking forward to meeting authors TS Joyce and Grace Brennan, as well as the cover models who will be there. Kathy is traveling from Calgary Alberta. Seattle is also her first event as a reader, and she’s most looking forward to meeting author Lisa Ladew, who’s become an online friend. She’s also looking forward to meet fellow “fangirls” Pamela Fleming and Tammy Bulcao, and models who appear on the covers of Lisa’s novels. Shauna is the kind and supportive soul who encouraged me to take part in this weekend’s event, even though I’ve only written one novel. Book 2 in the Steel Goddesses trilogy is in the works, but in the meantime, I’m excited and honored to be in such revered company, and can’t wait to meet amazing authors, models, and readers!